Topic: RTA on Ramsgate Sands? 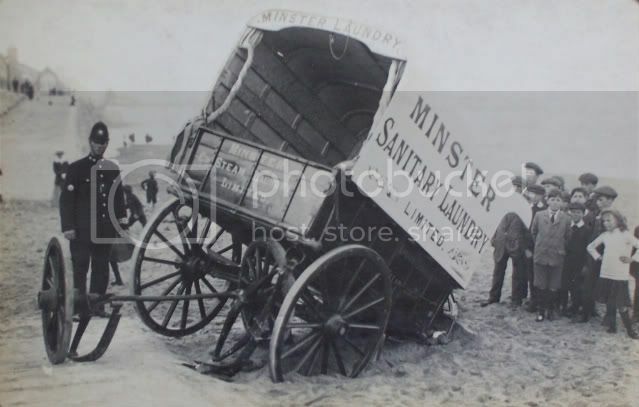 Re: RTA on Ramsgate Sands? Minster Sanitary Steam Laundry, Laundry Road, Minster. Just found this picture in the family `archives`. Looks like Ramsgate to me! Very early 1900s?